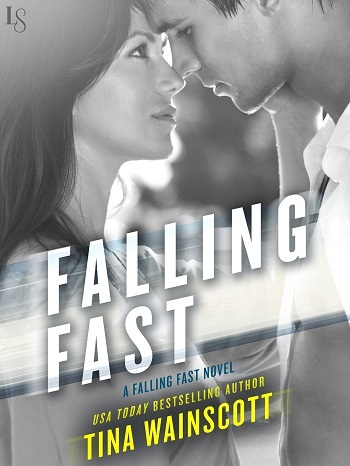 The bestselling author of Falling Hard (“An addicting read!”—Jen McLaughlin) returns to the racing hotspot of Chambliss, Florida, where the only thing faster than the cars on the track is the surge of chemistry in the stands. This is the third in the series, and I loved it! I would recommend that you read them in order, as the lead characters in the earlier books are in this storyline, and we know much more about Grace from previous stories. We start with her whole world being turned upside down by the one man in her life, and that evening she meets a man who has the power to do so too, but in a completely different way. It is such a brilliant start to the story, as we are so involved in her dealing with this huge question that she is facing about her whole life to date, that the possibility of a romance, and a brief one at that, is just so much more significant than it otherwise would be. Undoubtedly Tanner is a good guy, a friend to her friends, but they all know he leads a transient lifestyle. 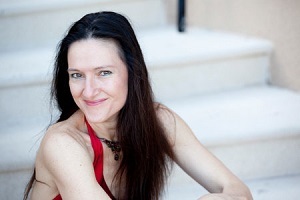 As things unravel and then re-form, we are subject to so many highs and lows, perfect reading! The chemistry is fiery, but these are two people with an amazing level of control. They use it to become real friends, something both have lacked in the past, and it is fun being along for the ride. Ms. Wainscott has a really easy writing style, which meant that I stayed up far too late, as I could not stop turning the pages, insistent that I had to know how it ended. I was very happy that I did. I do hope that we get another story soon, as I will be able to catch up on all my favourites, a group in which Tanner and Grace definitely belong. For reviews & more info, check out our Falling Hard post. 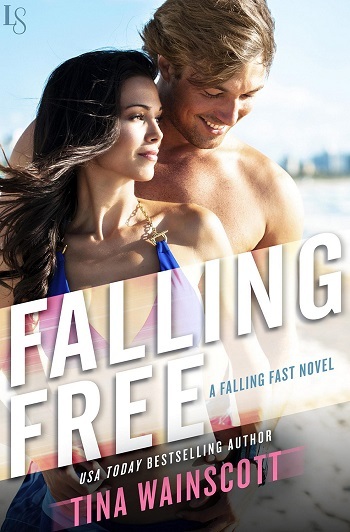 Reviewers on the Wicked Reads Review Team were provided a free copy of Falling Free (Falling Fast #3) by Tina Wainscott to read and review.